Week 2 #introphil Gettier Cases | That was a long time in coming! – Live & Learn! Week 2 #introphil Gettier Cases | That was a long time in coming! While listening to the lecture, I was startled to hear about Gettier and Gettier cases and to realize that I had no idea who this famous philosopher was and what his startling achievement had been. Listening closely I learned that the challenge to the “justified true belief” of Plato was announced in 1963. Well, that explains my ignorance! My last philosophy course was in 1962 or thereabouts. 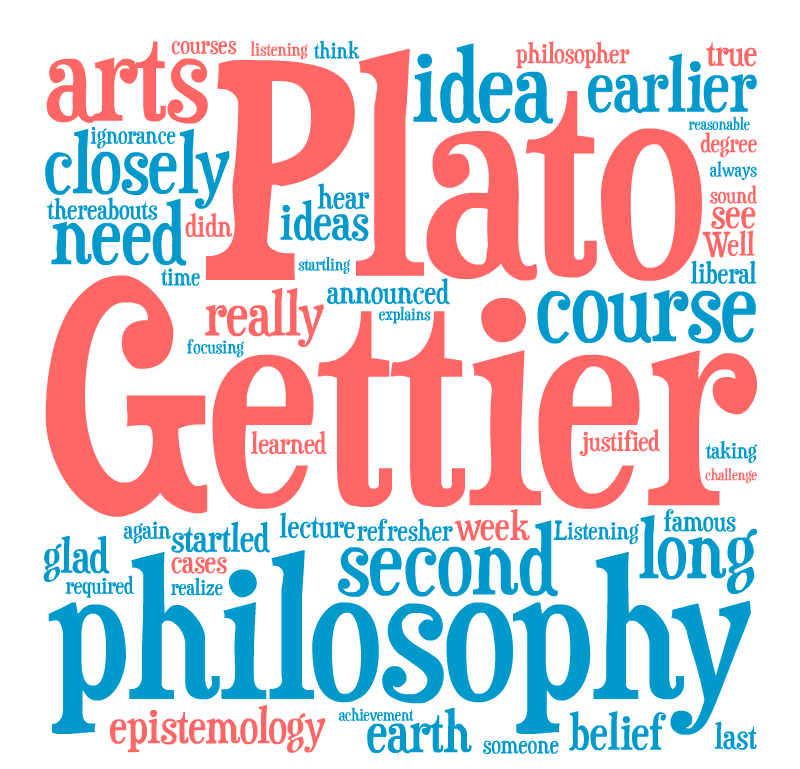 From Plato to Gettier was really a long time! His ideas sound so reasonable. Why on earth didn’t someone think of them earlier? 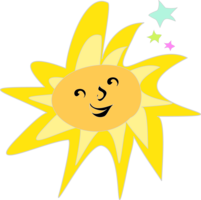 Previous PostPrevious Week 2 #edcmooc | Will we be buried in a sparkling mound of glass shards?